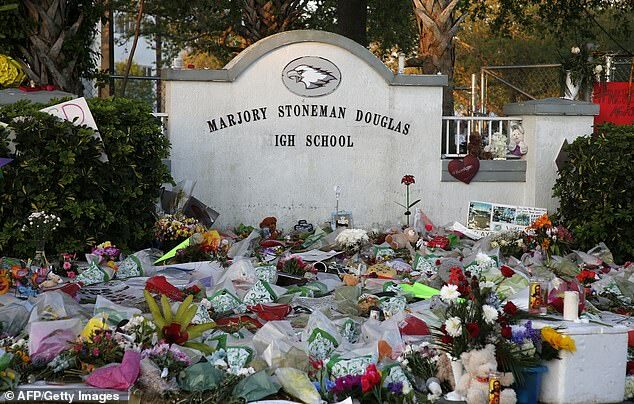 The commission investigating the Florida high school massacre has turned in its recommendation that teachers who volunteer and undergo training should be allowed to carry guns. The proposal, which is now in the hands of Governor Rick Scott, governor-elect Ron DeSantis and the Legislature, calls for several law changes. The Legislature would have to approve the proposal to allow teachers to carry guns. It is currently opposed by the teachers union and the Parent Teacher Association. The report details what is believed to have happened before, during and after the February 14 shooting attack that left 17 dead and 17 others wounded. It is highly critical of the Broward County sheriff’s office, which does not require deputies to confront active shooters. As part of the recommendations, the commission said the sheriff’s office should change its current policy to ensure deputies are required to immediately seek out active shooters. The report also recommends that the sheriff’s office conduct reviews of the seven deputies who arrived at the scene but failed to take immediate action. The sheriff’s office are investigating two of the officers and said it would consider additional reviews based on the report.